With few exceptions, the activities can be set up with no resources at all, apart from a blackboard, and paper for the students to write on. However, resources such as pictures, wall posters, and home-made recordings of poems will supplement the activities well if teachers have these facilities. Nor do the activities require special slots in the timetable designated ‘creative writing’. They can be integrated into the coursebook and can support the language syllabus, whether it is functional, notional, situational, grammatical, humanistic, all of these or none of these. The activities draw on 20 years’ experience in language classrooms involving all levels, ages, backgrounds, and purposes. 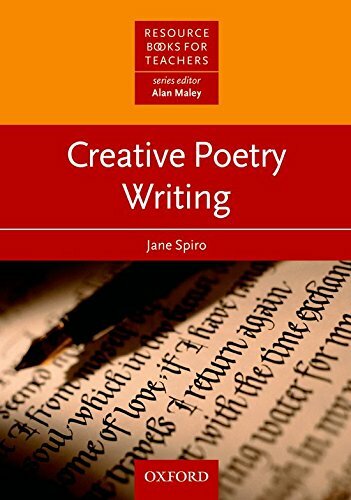 Some of the poems cited here are composite poems generated by a whole class, or by several groups over a number of years; their lines and ideas were recorded in notebooks, diaries, and lesson plans. These classes have been eclectic, to say the least. They include primaiy language centres in Bedford in the early 1980s, Turkish Cypriot children in a Haringey primary school,Vietnamese asylum-seekers in Bedford, Malaysian B.Ed. students in Plymouth, Swiss adult language learners, Hungarian doctors in ESP classes, multicultural adult language groups, teacher and student groups in and from Belgium, Hungary, Poland, France, Sweden, Sri Lanka, India, China, Japan, and Mexico.